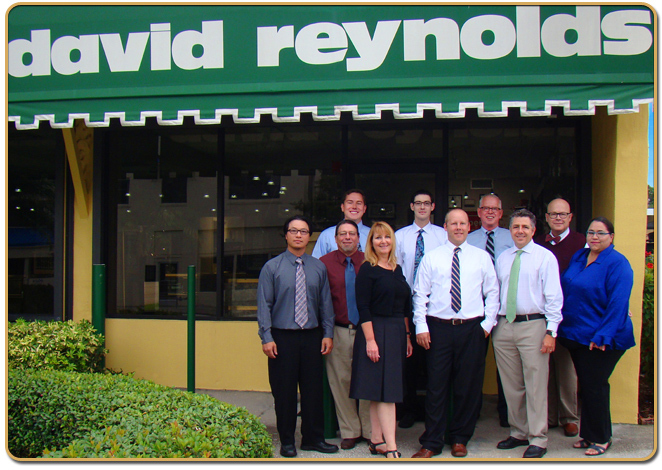 Founded in 1971 By Ronald David Spivack and Earl Reynolds Waters, david reynolds jewelry has been serving Saint Petersburg for over 40 years. Quality, integrity and fair pricing were some of the founding principles of our company and continue to be to this very day. 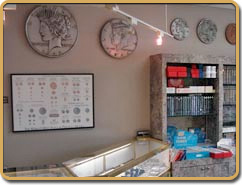 Whether you are selling a large coin collection, purchasing the diamond that will bring tears of happiness to her eyes, a simple watch battery installation or a token of your undying devotion, you can rest assured that you will be met with professional, honest personal service that will not be matched.